If you are looking to start a substance abuse career right out of college, the path may be very simple or take many turns, depending on how much preparation you have done in advance. If you have done the proper work ahead of time, you will no doubt be ready for what awaits you on the other side of the commencement line. What do we mean by that? Read on. If you know for sure that the substance abuse and addictions field is where you want to be, congratulations. You may be far beyond may of your colleagues on campus. 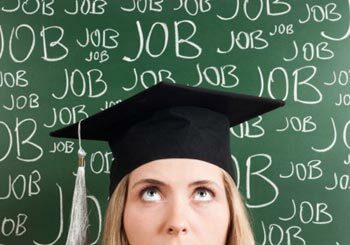 Many are still unsure about their majors or what they plan to do with those degrees once they graduate. Having a clear idea of where you want to end up is a huge plus. One of the most important things to know about getting a job, either in college or after, is that it’s not as much about what you know but who you know. Job seekers are 20 times more likely to land a job through a referral. Does that mean that you HAVE to “know” someone high up in an organization to get hired? Not at all. One of the best tools available to you as a college student is the alumni association. In fact, many alumni will return to their alma mater frequently to speak and these are events that you need to attend and participate in every time. 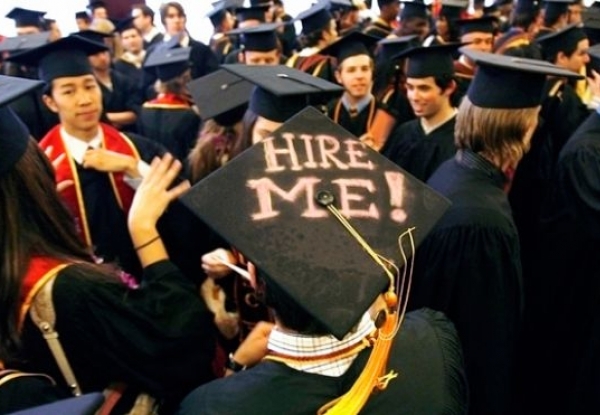 Skip the beer bash and go meet some people who are going to help you land a job when you graduate. Building on what we just talked about, many schools have clubs relevant to each major, such as sociology, psychology, etc. It’s important to connect with other people who share your interests. They will inspire you and also be able to introduce you to people that can expand your network. All of these people are going to become your cheerleaders and you will be in a position to do the same for them. Take on an internship, free or paid. Internships in your chosen field also expose you to people who will expand your network and give you an opportunity to get your foot in the door of some real live businesses that are doing what you want to do after graduation. Many times, these college internships turn into job offers. We have another article about internships that you can read here. Work on your story. You have been developing your story for, probably, well over 4 years now. Get to a point that you can tell this story with confidence and make it inspiring. Be able to convey to the person that you are speaking to how much you are looking forward to having a substance abuse career and the many things that you have done along the way to work towards achieving that goal. The more you practice it and are able to articulate it, the more success you will have with it and the job offers will come.